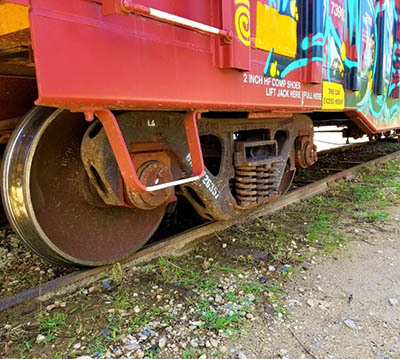 Strozier Railcar Services, located in Buna, Texas, provides quality Railcar Repair, Maintenance and Inspections with our mobile units ready to go anywhere in the United States. 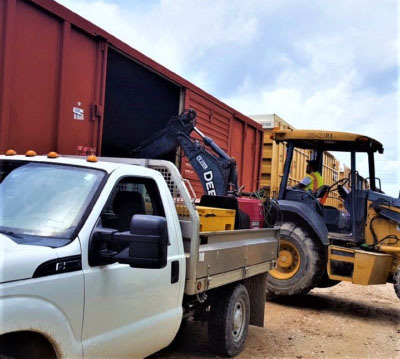 With over 32 years of experience, we understand Excellent Customer Satisfaction is only achieved by providing experienced and dedicated carmen who know exactly what you need to get your railcars back in motion in no time. 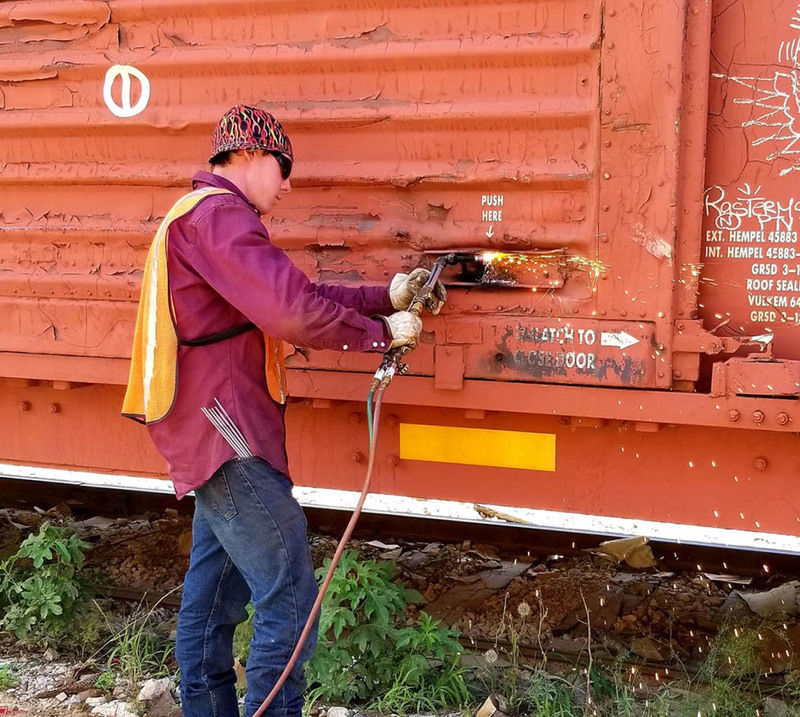 While providing Railcar Repair, Maintenance and Inspections for boxcars, hoppers, gondolas, tank cars and flat cars, Strozier Railcar Services is committed to exceeding your expectations when you trust us to take care of your railcar needs. 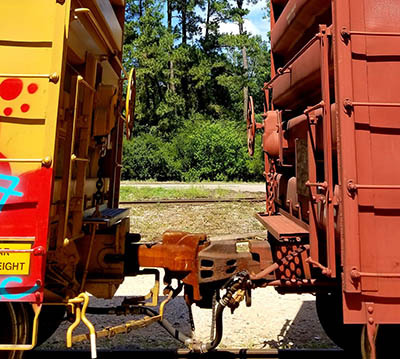 Strozier Railcar Services has a team of experienced and knowledgeable carmen and certified welders to serve you. Strozier Railcar Services has a fleet of mobile railcar repair and maintenance trucks ready to serve you at your location. 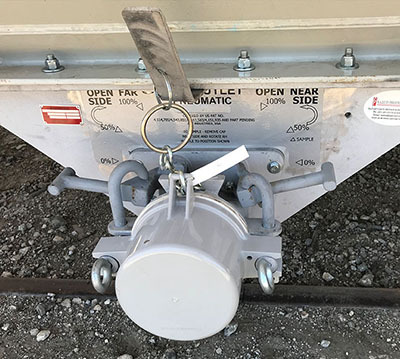 Strozier Railcar Services provides qualified Railcar Inspectors at your location anywhere in the United States. 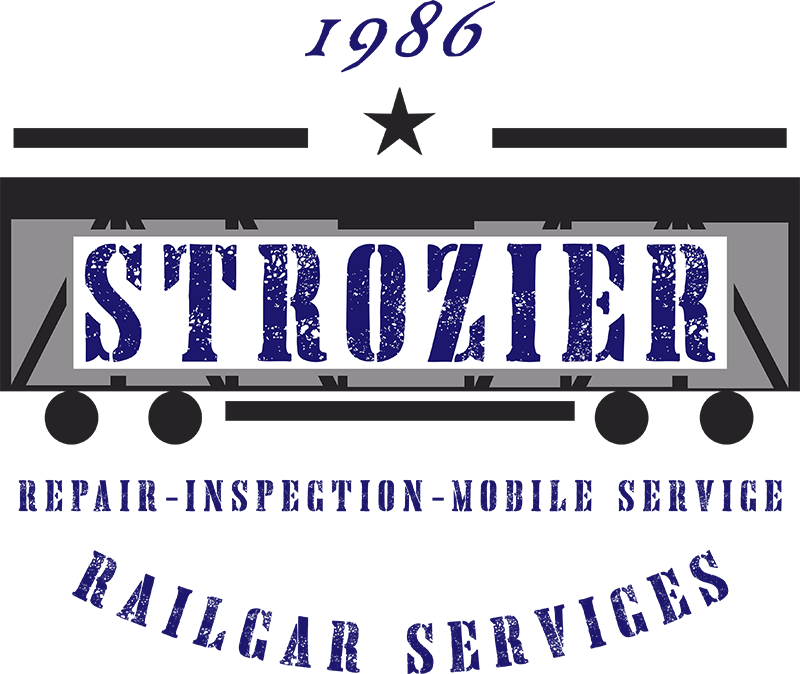 Strozier Railcar Services is a second-generation family-owned business. Our parents, John & Eileen Strozier, started the business over 32 years ago. We are proud to say we have continued serving our customers with the same commitment they did. Our company is based on the belief that our customers’ needs are of the utmost importance. Our entire team is committed to meeting those needs. As a result, a high percentage of our business is from repeat customers and referrals. 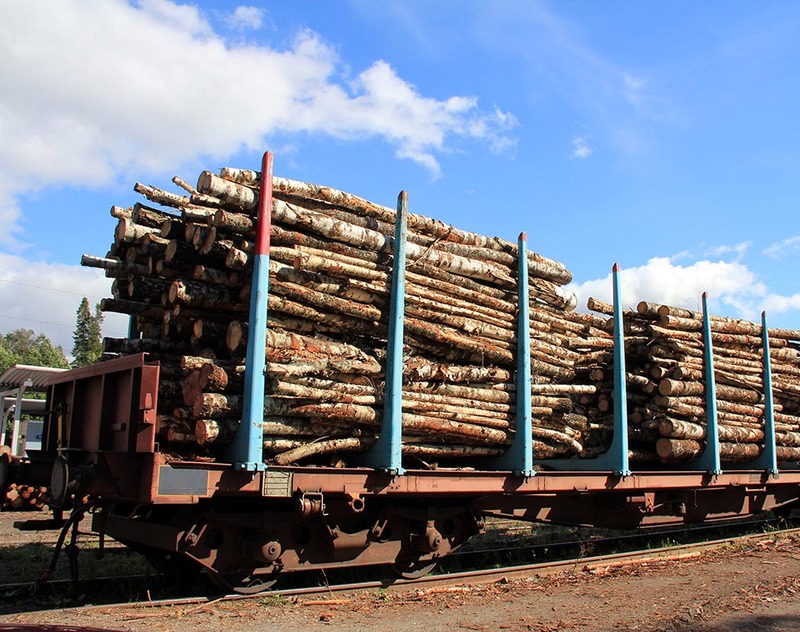 We welcome the opportunity to earn your trust and deliver you the best service in the industry of railcar repair, maintenance and inspection needs. FOR ALL YOUR RAILCAR SERVICE and Inspection NEEDS. Web Design by A La Carte Solutions.